At Tolmie Orthodontics, we provide comprehensive orthodontic care with the goal of giving you a spectacular smile that you will love! Our state-of-the-art orthodontic office is built with your comfort in mind. Equipped with the latest orthodontic technology, we can provide you with the service you deserve. 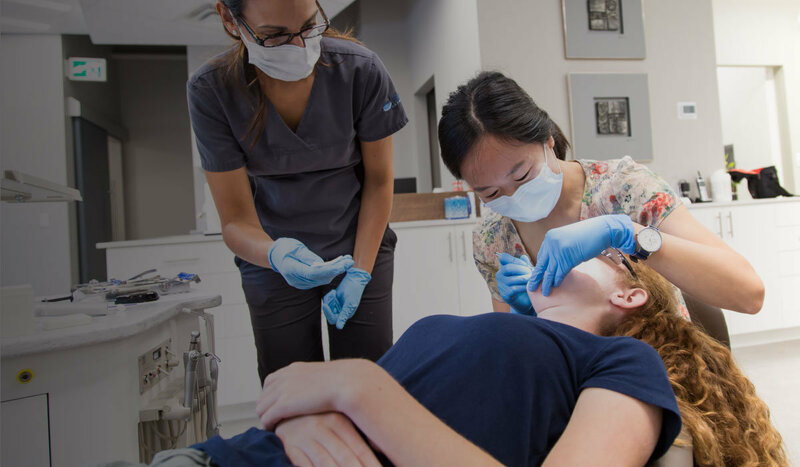 Our mission is to provide innovative services and a forward thinking approach to patient care by adapting to the changing orthodontic needs in Windsor-Essex County. We offer flexible, interest-free monthly payment plans. New patients will not be charged for their initial exam. Doctor referrals are not required for new patient services. Our doctors, Greg Tolmie and Caroline Cheung, spend one-on-one time with each patient, ensuring all their questions are answered and concerns are addressed. 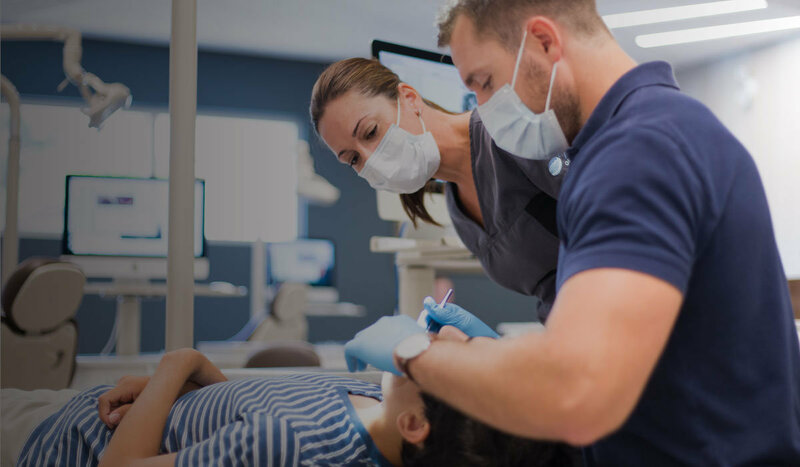 Your orthodontic treatment will be customized to your unique needs and goals, and may include traditional metal braces, esthetic clear braces or Invisalign clear aligners.